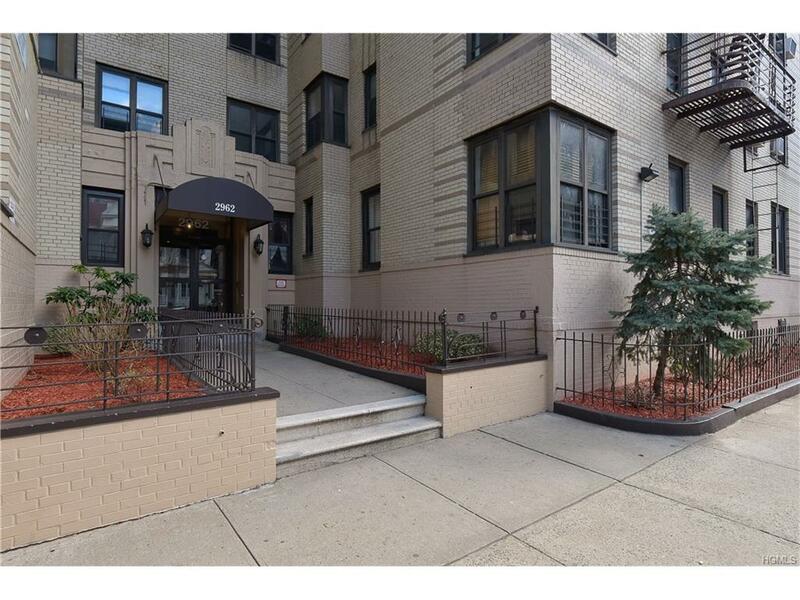 2962 DECATUR AVENUE, APT. 4F - SPONSOR UNIT (No Board Approval). 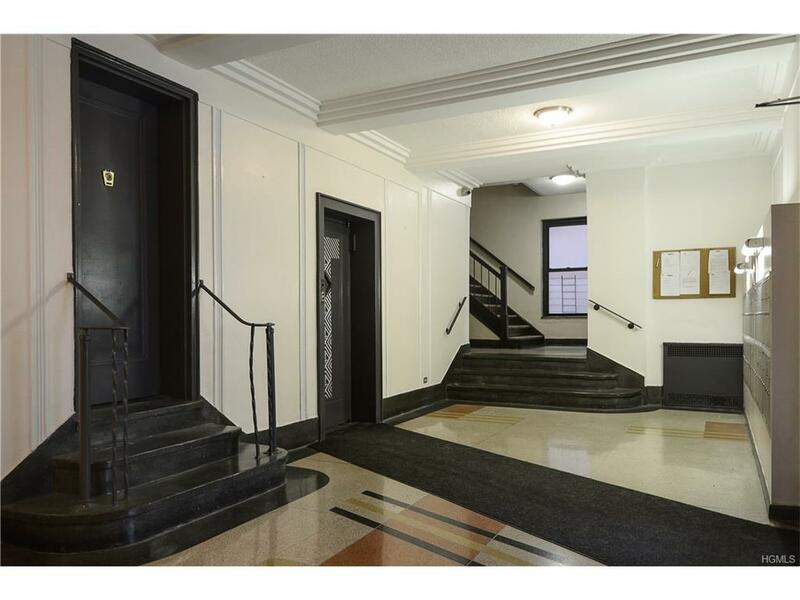 930 s/f front-facing 2 BED / 1 BA unit in pre-war elevator building in the 'Bronx-Deco' style attributed to architect Albert E. Schaefer for The Wiltur Corp., ca. 1939. 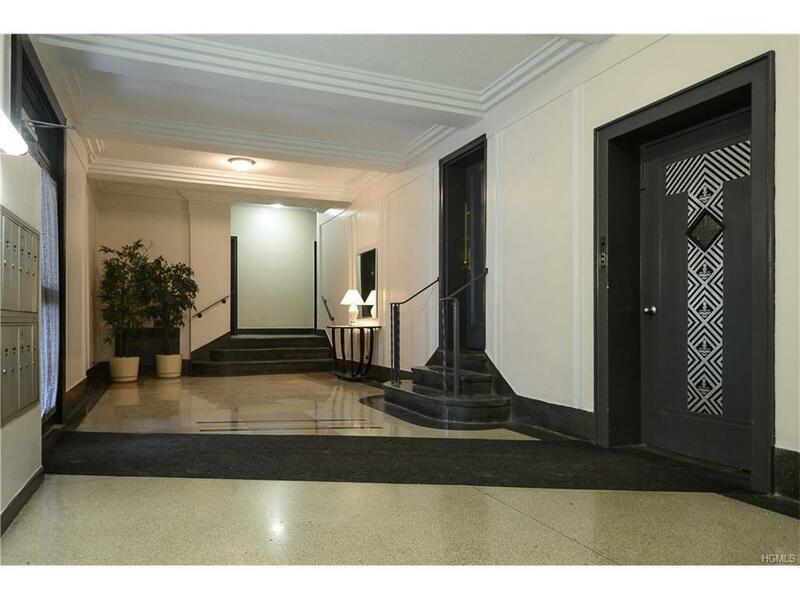 Original Art Deco details & basket-weave parquet floors, renovated, windowed Kitchen & Bath, Dining Room converted to 2nd BED. 55 unit boutique-style co-op. 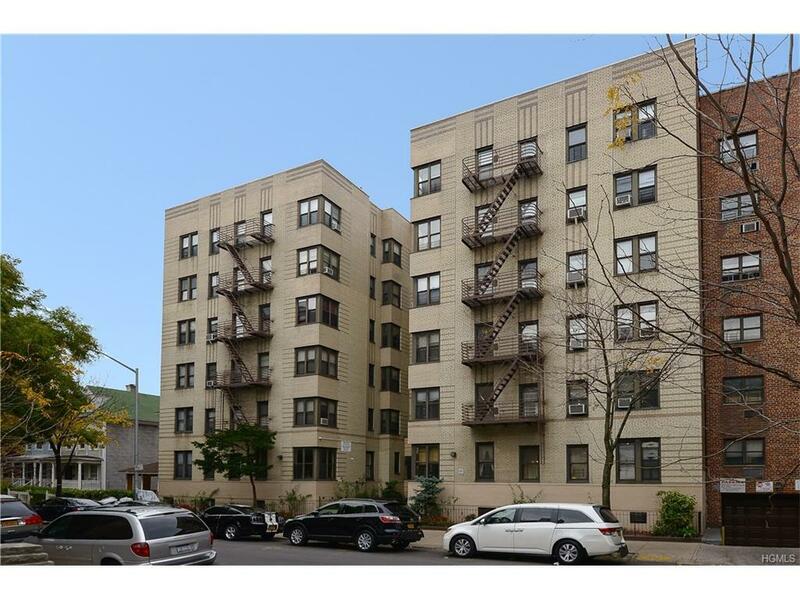 Live among the cognoscenti on a picturesque, tree-lined street in Bedford Park - The Bronx's next hip, trendy nabe. Elegant, efficiently-planned layout. Affordable to buy (80% bank financing Max). Economical to own ($694.07/Mo. Maint.) Convenient to all within a few blocks: NY Botanical Garden, Bronx Park, Fordham University, Lehman & Monroe Colleges, Montefiore Hospital, shopping along Webster & Bedford Park Avenues, IND & IRT Subways (B/D/4 lines), & MetroNorth Harlem Line (Botanical Garden station) whisks you to Grand Central Terminal in under 20 minutes. No pets, subletting or investors, please.